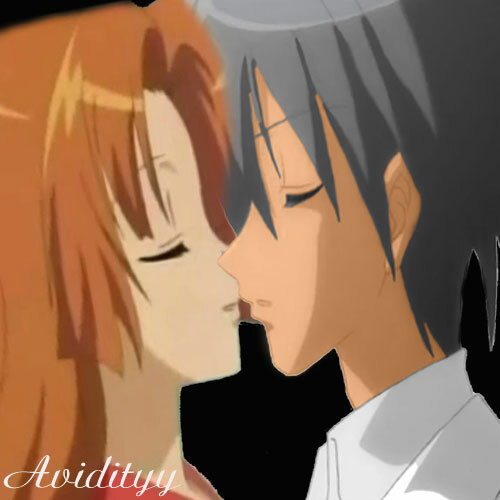 Rihito x Seira KISS. rihito x seira. Wallpaper and background images in the Mermaid Melody club tagged: rhito seira mermaid melody. >w< cute! but i feel like shoving rihito's﻿ head forward. nice job! *GASP* ITS BETTER THAN THE ONE I MADE!!! but mine was from the first game﻿ but still this ROCKS!! ♥ IT!!! Rihito and Seira always made﻿ a good match in my eyes :'( i wish it could be this way with the girl i love. awesome!!! they﻿ are a cute couple. *gasps* OMFG! This icon is soooo cute!!! Ritio and Seira and﻿ the perfect lil couple!!! :D Good Job!